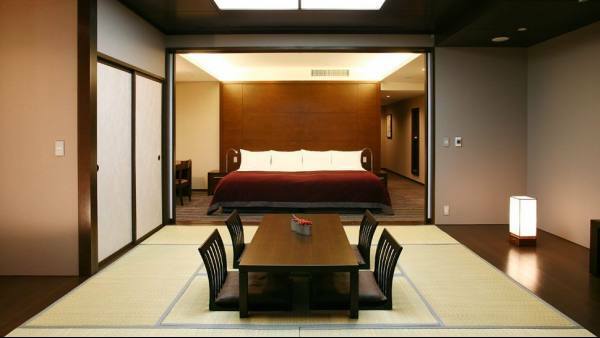 Hyatt Regency Hakone Resort and Spa is located in Gora, Japan, an area famous for its onsens (hot springs in Japan). 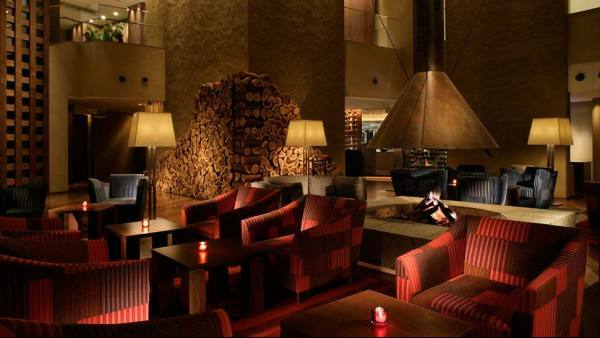 Hyatt Regency Hakone is an onsen hotel in the Kanagawa prefecture part of the central region of Honshu. 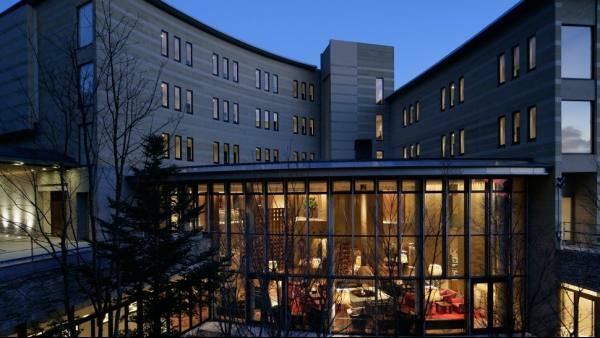 The hotel is easily reachable from major cities in Japan, at just one and a half hours’ drive west of Tokyo, and a two and a half-hour bullet train journey east of Osaka. 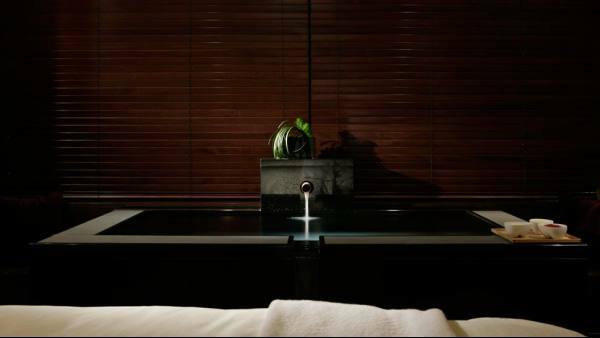 Our Hakone resort attracts both leisure and business retreat travellers who are looking for a natural experience at the green foothills of the Fuji Hakone Izu National Park. 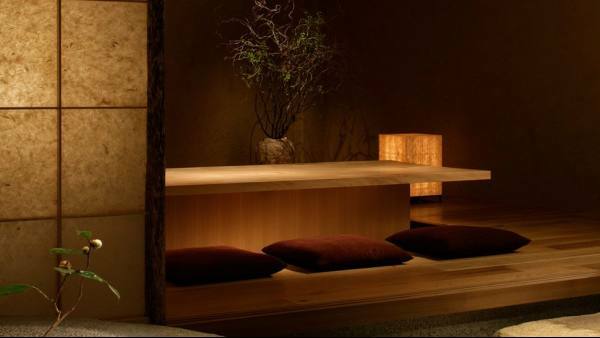 Hyatt Regency Hakone hosts Spa Izumi & Onsen, a facility with direct access to 2 hot springs and a variety of spa treatments based on natural indigenous products.